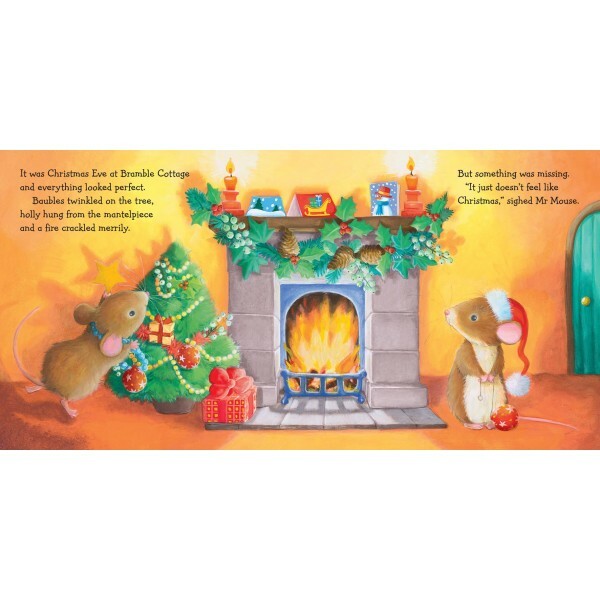 Snuggle up with your little one and share this wonderfully festive story about the many different ways we celebrate Christmas. Mr and Mrs Mouse are having a party. But their guests arrive with the strangest things: dinosaur cakes, cactuses... “This isn’t like Christmas at all!” squeaks Mr Mouse. Little does he realise things are about to get very Christmasssy indeed! 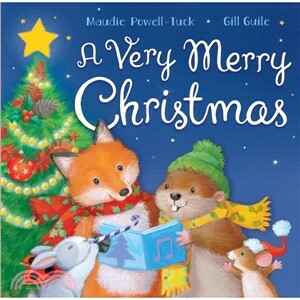 This sturdy board book is the perfect way to introduce young children to different Christmas traditions. Toddler-tough pages will withstand wear and tear and little hands will love the squishy padded cover – with special sparkles! A laugh-out-loud winter story with something for children and adults alike!